So much of marketing these days is digital, and for good reason! However, it’s still important to focus some of your marketing dollars on tangible promotional items and printed materials. Non-digital marketing materialsare crucial to helping you promote your business in the physical world. This is a no-brainer. Business cards are helpful for promotion purposes as well as networking purposes. Business cards help customers and clients remember your name, company name and contact information, keeping you and your business at the top of their mind. These days most of our correspondence is via email, however it’s important to still have a letterhead for when you’re using regular mail to contact potential clients or current customers. Whenever you send something out to your customers via USPS, you need to make sure that document has your logo on it so your customers know who the letter is coming from. Every company should have a brochure highlighting the company’s background, services, products, and contact information. Believe it or not, brochures are still important marketing tools. Small businesses need excellent websites, but brochures are an important way to present your information quickly and remind your customers about your products or services. Large-format graphics get the attention of in-store and potential customers. Take advantage of strategic placements as much as you can to show off your products, services and promotions! 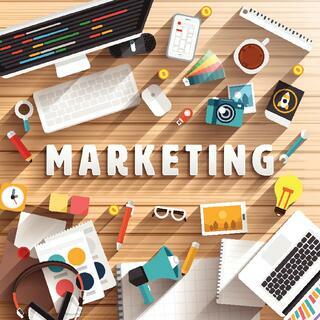 The digital marketing world is booming, but don’t forget about traditional and promotional marketing materials as well! Does your company branding have maximum impact? Where are you missing the mark? 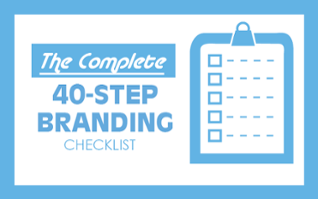 Download our FREE branding checklist today! For more information on the services offered at KathodeRay and how we can help you promote your business using marketing materials, contact us!